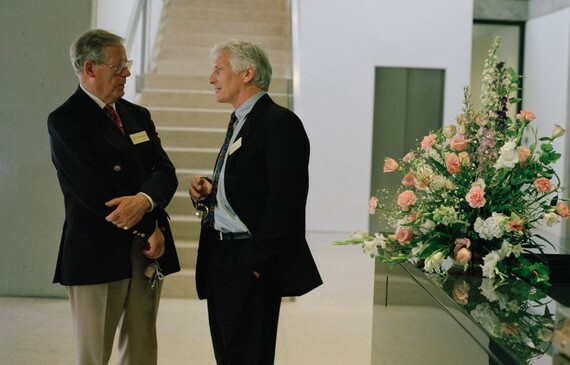 The two founders of River and Rowing Museum in 1998 – David Lunn-Rockliffe (left) and Chris Dodd. Photo: Catherine Shakespeare Lane. Last Friday, HTBS published Chris Dodd’s last article in his series about how he co-founded the River & Rowing Museum in Henley-on-Thames 21 years ago. His series has offered portraits of donors and rowers, boat designers and builders, unique boats and rowing equipment, rowing historians and writers, architects and artists. If you have missed any of Dodd’s 14 articles, here you have a chance to read or re-read them all. Enjoy!